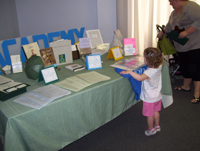 The Academy provides tours at any of our funeral home and crematory facilities for all types of groups and for all ages. 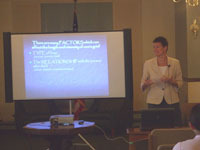 Presenters are also available to conduct trainings and presentations throughout the community. Hamilton's Academy of Grief and Loss is pleased to offer six, two-hour continuing education programs for Iowa funeral directors. All programs are free of charge and registration is not required. 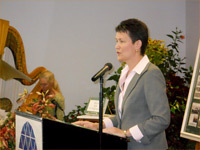 Hamilton's Academy of Grief and Loss composes and keeps an updated listing of current grief and support resources available in the Des Moines area, as well as across the state. This includes support groups, counseling services, and other available resources for persons of all ages. The Academy is delighted to share information with grieving individuals, families, professionals, and the community at large. 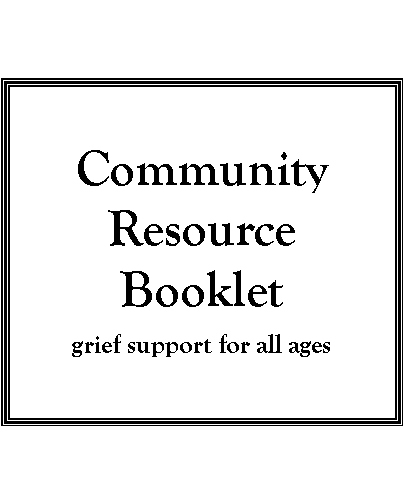 We have a variety of printable resources covering a range of topics related to grief and loss.